According to criminal investigation findings, 81 illegal immigrants used one Social Security number in 17 states, on job applications at construction sites, fast-food restaurants, major high-tech companies, and also to open bank accounts. The number rightfully belongs to a Dublin, Calif., housewife who learned that it was fraudulently used when in 2005 the IRS billed her for $15,813 in back taxes even though she hadn’t worked for five years. The identity theft victim, Audra Schmierer, kept in the dark because of bogus privacy claims even though IRS knew fraud had been perpetrated, experienced major headaches when her Social Security number was stolen. Schmierer was denied employment, and detained by immigration officials at the Dallas airport when her number came up as associated with a felony. Congress is stalling on essential E-Verify legislation. Since employers aren’t required to verify Social Security numbers, and the agency doesn’t share information with the Department of Homeland Security, identity theft is a piece of cake for illegal immigrants and other scam artists. Just how easy it is may surprise readers. In 2005, the Government Accountability Office found that between 1985 and 2000, nine million people used 000-00-0000 as their Social Security. Not that it would comfort Schmierer, but she has a lot of company. 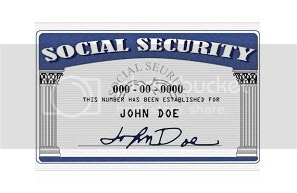 More than one million American taxpayers have had their Social Security numbers stolen. Mandatory E-Verify would quickly eliminate identity theft, and Sen. Chuck Grassley (R-Iowa) has introduced legislation with that goal, S 179. 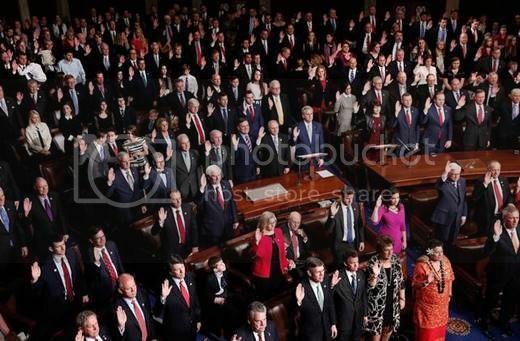 The bill has 11 cosponsors, but Coats is not one of them. Please go to the CAPS Action Alert page here to tell you Senators to support S 179 to protect Americans from identity theft.